This property is 5 minutes walk from the beach. 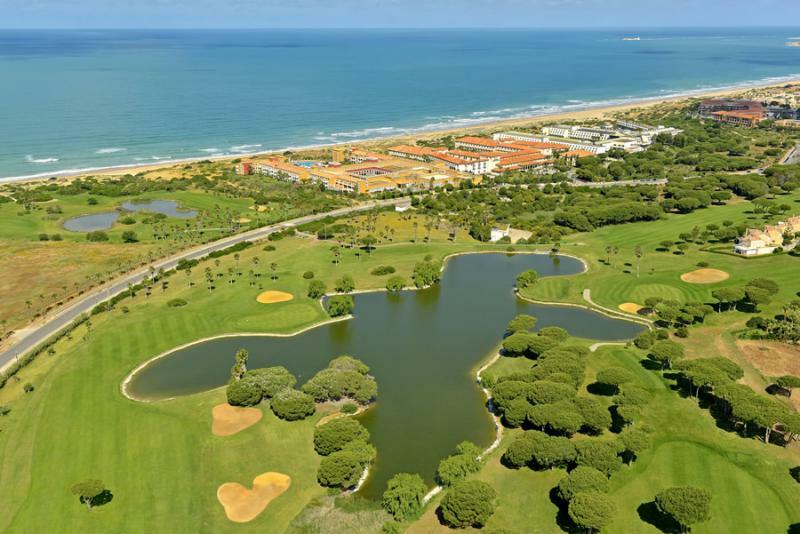 Iberostar Royal Andalus offers amazing sea views from its setting on La Barrosa Beach. 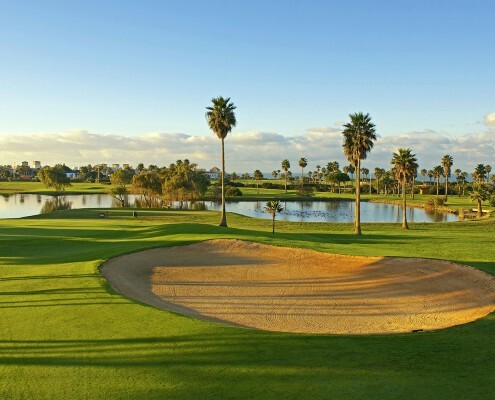 It has rooms with balconies, 3 outdoor swimming pools, golf courses, and extensive leisure facilities. 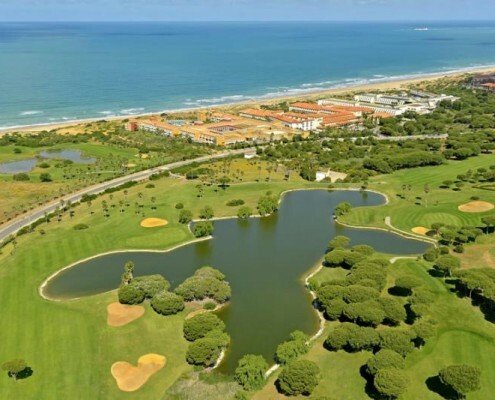 The Iberostar Royal Andalus is situated in the Novo Sancti Petri holiday resort, between the stunning sandy dune beach of Barrosa and the 36 hole golf course, designed by Severiano Ballesteros. 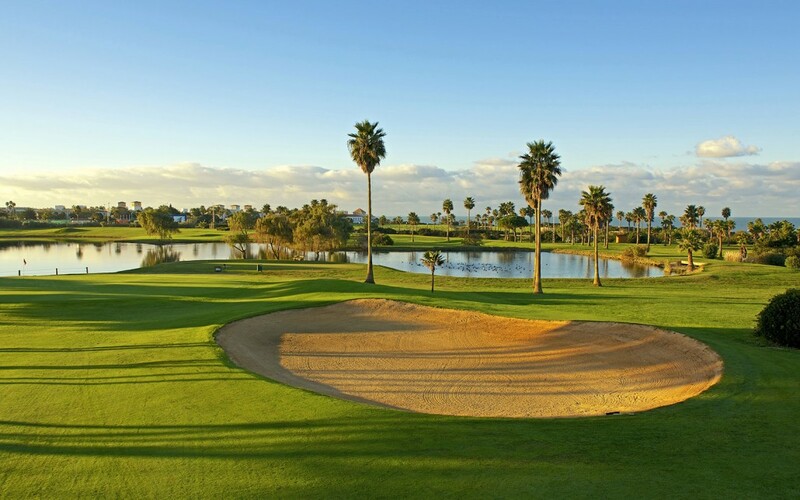 The centre of Chiclana lies just eight kilometres away and links to the local transport network can also be found nearby making the Iberostar Royal Andalus an ideal base from which to explore the area.